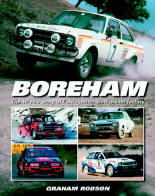 "Boreham: The 40-year Story of Ford's Motorsport Dream Factory. It is available from most book shops and Amazon sell it for £23.10 which is some discount of the £35.00. 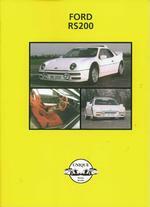 The Faster Fords" by Jeremy Walton first published in 1987. 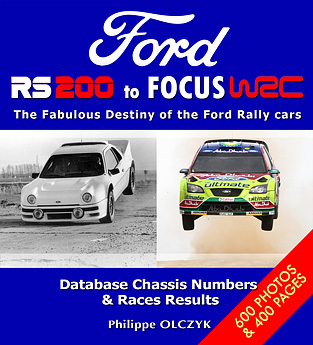 "Ford RS 200" published by Unique Motor Books. The book has the ISBN number 1 84155 547 9 and costs £10.